Bring the voice of Iron Man, Po, Vigilante & more to your next convention or culture event. 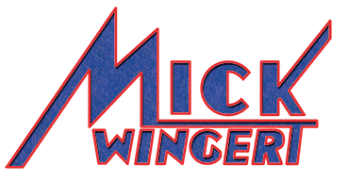 A dynamic personality with years of voice acting and VO coaching under his belt, Mick Wingert is a fun addition to your convention's list of guests. 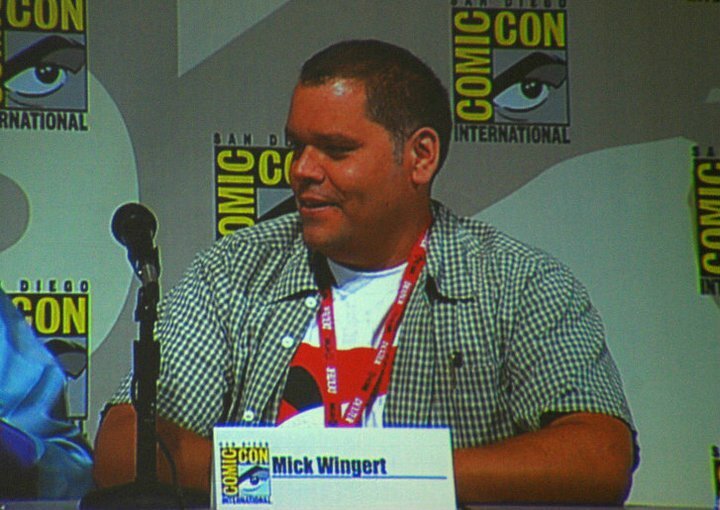 In addition, Mick hosts a fun and dynamic panel for convention goers on how he went from fan-boy to working pro entitled: "So You Wanna be a Cartoon..." Attendees take an insightful and hilarious ride from geek to chic with Mick as he discusses the ins and outs of voice acting and what it takes to make a living as a cartoon character. Mick Wingert is available to speak at your school, conservatory, college, church or business. Bringing humor and insight gleaned from his extensive years on the front lines of the entertainment industry Mick shares his life experiences to both challenge and encourage his audience.